Watch new releases in the Cine Capri® auditorium—the pinnacle of motion picture presentation with the largest screens and the very best in projection and sound technology. The Cine Capri boasts a 30’x70’ screen, towering before 600 stadium-style Ultimate Rocker® loveseats. Grab a bite at the expanded snack bar or a drink at the In-Lobby Bar, where guests can sit back, relax and sip local wines, handcrafted cocktails, and craft beers on tap. 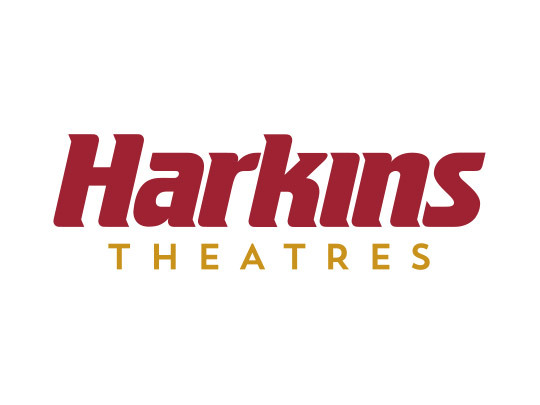 Download the Harkins Mobile App and join My Harkins Awards to earn points towards tickets, concessions, and more. 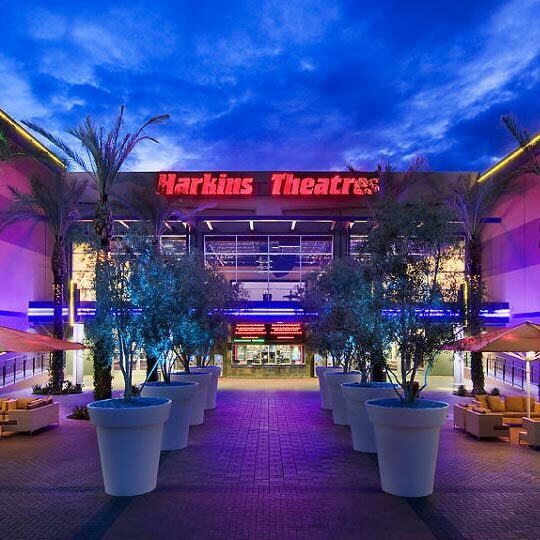 Check here for Harkins Theatres movie listings or to purchase your tickets online.